Borussia Dortmund have completed the signing of Belgium defensive midfielder Alex Witsel from Chinese club Tianjin Quanjian. The German side released an official statement on their website claiming that they have met the Belgian's release clause as he was pictured during Dortmund's training today. 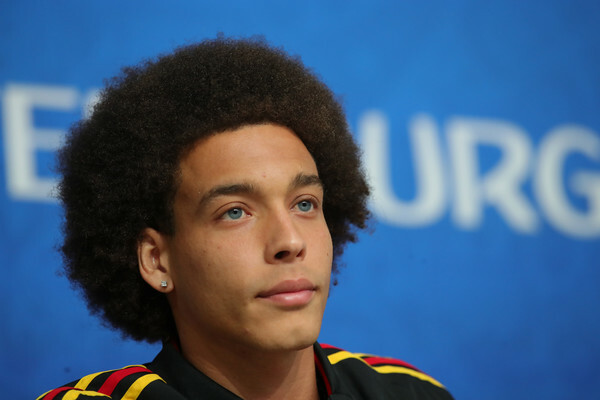 Witsel has agreed to a deal with Dortmund that will keep him at the club until 2022.